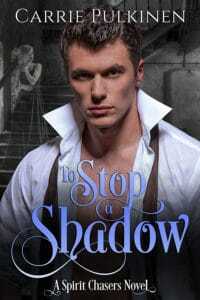 I am so excited to announce that To Stop a Shadow is now available on Amazon! 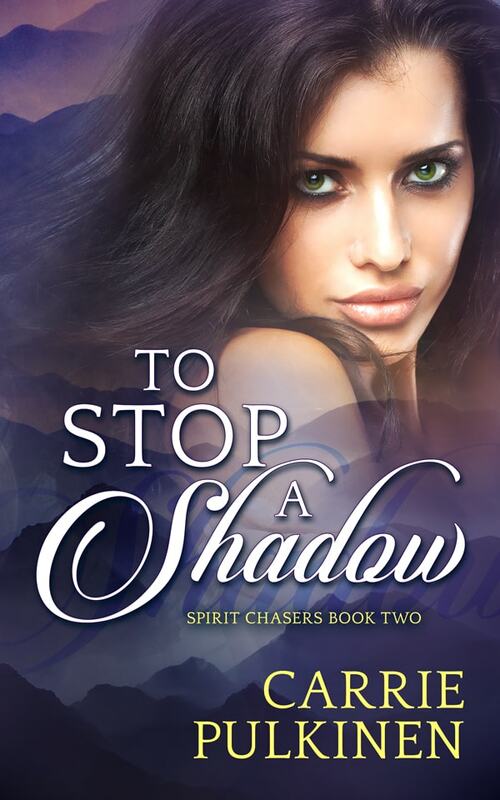 Book Two in the Spirit Chasers series follows Tina and Trent on their journey to find love and fight off a shadow demon that's after Trent's soul. Get your copy of To Stop a Shadow for the special release week price of only $2.99! Trent's heart may belong to Tina, but a shadow demon is after his soul. Something in that house wants Trent dead. As he battles to win the affections of the sultry real estate agent, he’s also fighting for his life. In addition to offering To Stop a Shadow at a discounted price, I'm also giving away 2 signed paperback copies of any of my other books! 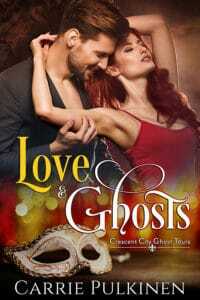 Stop by the giveaway page at the Paranormal Romance Guild to enter for your chance to win. And if ebooks are more your style, I'm participating in the Halloween Spooktacular Giveaway Hop, where you can win a Kindle copy of one of my books. 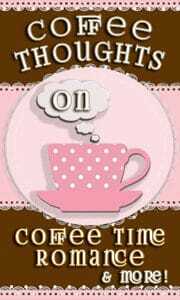 CLICK HERE to visit my giveaway page.